The multi Academy Award nominee and one time Golden Globe winner for Best Actor, Joaquin Phoenix put his acting roots aside in 2010 in hopes of becoming multi-platinum. As a infamous villain “Commodus” in the award winning movie “Gladiator” and later a perfect portrayal of Johnny Cash in “Walk the Line”, it was clear to Phoenix acting was going to well and should take the back burner to his new endeavor…rapping. Awkwardly enough, 2010 brought about a documentary of Joaquin and his transition from acting to rapping in the unfortunate movie titled “I’m Still Here”. Famous rap names such as P. Diddy and Mos Def make appearances throughout the film along with big screen actors Ben Stiller and Jamie Foxx. Indulging people and press with his new found love of rapping, Phoenix began small tours and live performances along with a nationally televised appearance on the Late Show with David Letterman. 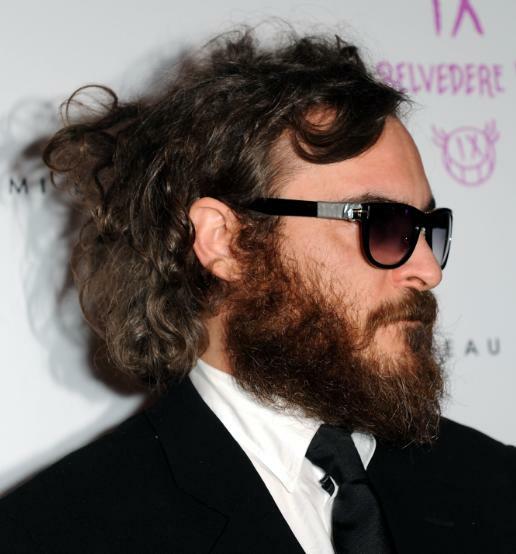 Unlike his “serious” comments on his “serious” transition on live television, both Casey Affleck and Joaquin Phoenix himself admitted his attempt at “tomfoolery” after the movie was released. Regardless of truth or hoax, Joaquin say’s the experience “liberated” him and eventually saved his career. Equally regardless of his explanation, his rapping was as disappointing as his facial hair. Call him what you want, Ron or Metta, the dude is one technical foul away from a potential homicide and one rap album away from staying at home and coloring. Famously known for his boxing skills in the 2004 Indiana Pacers and Detroit Pistons battle royal, it was clear then as it is now World Peace is not on Artest’s mind. 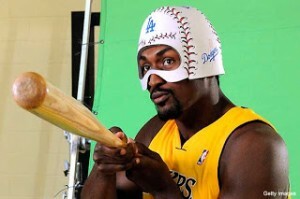 However, among practicing his jump shots and right hooks, Metta takes time to practice his rap skills. 2006 brought about the NBA player’s album “My World” in which we were the unfortunate prisoners of when he attempted to rap. Even more upsetting, was that rapper P. Diddy, Juvenile and Mike Jones willingly participated on a few tracks. Don’t worry, there is hope in case you missed the first one, Metta just recently released his new album to hotnewhiphop.com that spells the same disaster as his last album and mostly likely his future life choices. 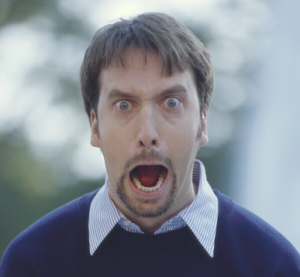 Indeed it is the “Tom Green Show” and not the “Green Tom Show” but the wacky Canadian can’t just get away with trying to rap as he pleases. Infamous from his MTV show for his vulgarity, Tom went on to be cast in major films like “Freddy Got Fingered”, “Road Trip”, “Stealing Harvard” and “Charlies Angels”. Though not many know Tom’s career was an eventual biproduct of his early rap career in the 1990’s with his rap group, “Organized Rhyme”. As alias MC Bones, Tom and the group provided hit single “Check the O.R.” in 1992 that won MuchVibe Best Rap Video and in 1993 was nominated for a Juno Award. Later stints in rapping followed his rising MTV fame as he released his album “Not the Green Tom Show” in 1998 under the alias MC Face. 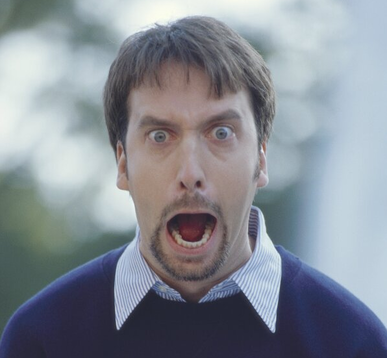 Appropriately foul mouthed and edgy, MC Face’s main objective was to poke fun at Tom Green and his show which coincidentally, the viewers plenty of already. The 90’s brought the world ground breaking rappers, ones perhaps that shaped and molded the industry to what it is today and then there are those who did nothing at all. Fortunately, a few of these rappers didn’t depend on their lyrics for income and focused primarily on their dunking and defense. Unless your an avid NBA fan since the 90’s you might not know who Dana Barros is or what he accomplished in the league over his career. 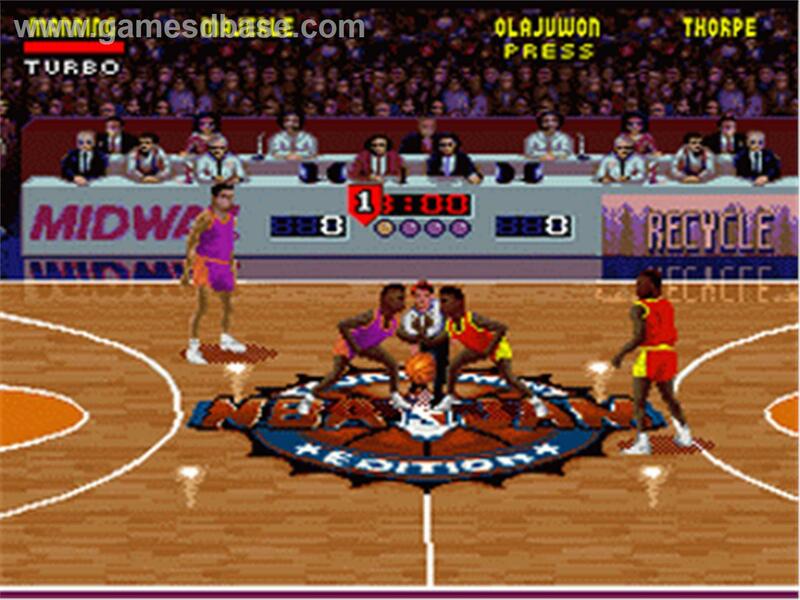 What you might know even less about is the fact that among being a former NBA All-Star, he was the ring leader for an NBA side show that ended in a player collaboration album titled, “B-Ball’s Best Kept Secret”. 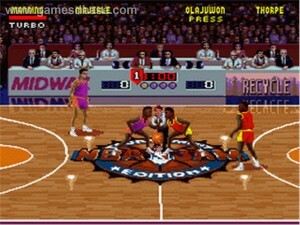 Released in 1994, the secret was; NBA players aren’t rhyme masters. A plethora of NBA Hall of Fame names and All-Stars that appeared on the album include, Shaquille O’Neal (not shocked), Cedric Ceballos, Brian Shaw, Jason Kidd, Chris Mills, J.R. Rider and Gary Payton. An equally impressive cast of hip hop artists like Diamond D and Warren G spit some expertise on the record but subsequently weren’t magicians or priests and allowed the album to be released with all its glory. 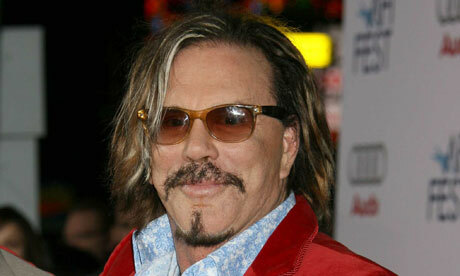 No you didn’t misread the name, Mickey Rourke, the now fossilized actor who has had a long illustrious career on the big screen purposefully strung words and phrases together in attempts to rap. Fortunately Rourke knows better than to release an entire album of his villainous voice but provided it briefly in the 2009 Video Game “Rogue Warrior”. Mickey was originally cast to provide the main character’s voice during game play and the game makers at Bethesda squeezed out a little more than they bargained for. Upon finishing the campaign mode, gamers get the unique experience of listening to Mickey Rourke blurt out every profanity and tough guy line he can think of. While 99% of the ramblings don’t remotely rhyme with each other, the attempt at lyricism combined with snippets of in-game audio clips is most entertaining. “Rogue Warrior” was torn apart by game reviews for mediocre game play and frequent glitches through out, provoking the possibility that perhaps the five minutes of Mickey Rourke yelling “m***er f***er” over the end credits was the game’s high point.